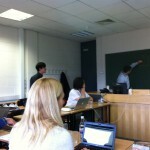 Web SpeakApps» Blog Archive » Céad míle fáilte i mBaile Átha Cliath! A Hundred Thousand Welcomes in Dublin! Céad míle fáilte i mBaile Átha Cliath! A Hundred Thousand Welcomes in Dublin! Ghlac na páirtnéirí cinntí maidir leis na spriocanna atá le baint amach sna míonna romhainn. I ndiaidh an chruinnithe, bhí deis cuairt a thabhairt ar shuíomhanna stairiúla agus cultúrtha na cathrach! 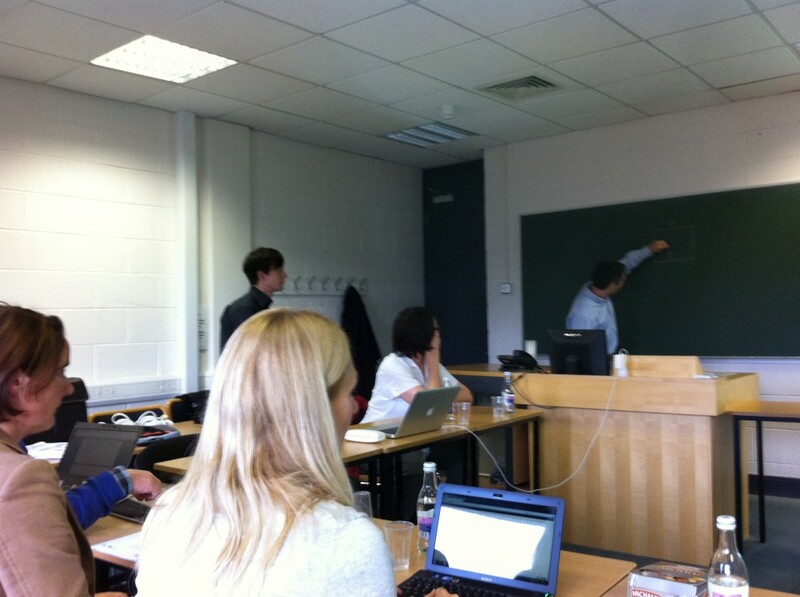 The SpeakApps project team, met in Dublin City University on the 4th and 5th of November. The partners discussed the progress that had been achieved to date, which included (a) the launch of the SpeakApps website, (b) the presentation of SpeakApps at the Eurocall conference in Nottingham and other dissemination activities which had been engaged in by partners, (c) the completion of a number of pilot studies and (d) the continuous development of the tools and platform. Partners discussed and made decisions relating to deliverables which are to be completed during the coming months. After the meeting concluded, there was a little time to visit some of the city’s historical and cultural sites!